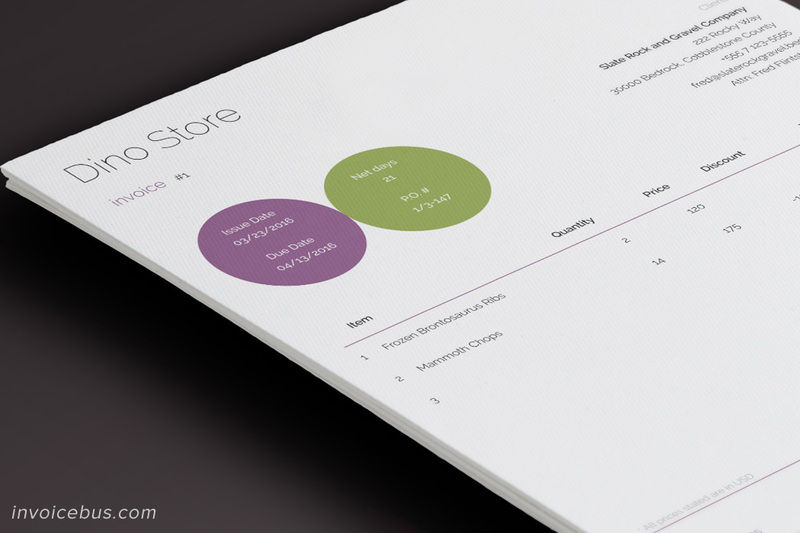 Thanks to the use of color, white space and fairly minimal elements, Circle is another proforma invoice template that offers clean, sharp, and professional layout. Aside the two complementary colored circles at the top, the rest of the page has a minimal design with a lot of empty space. 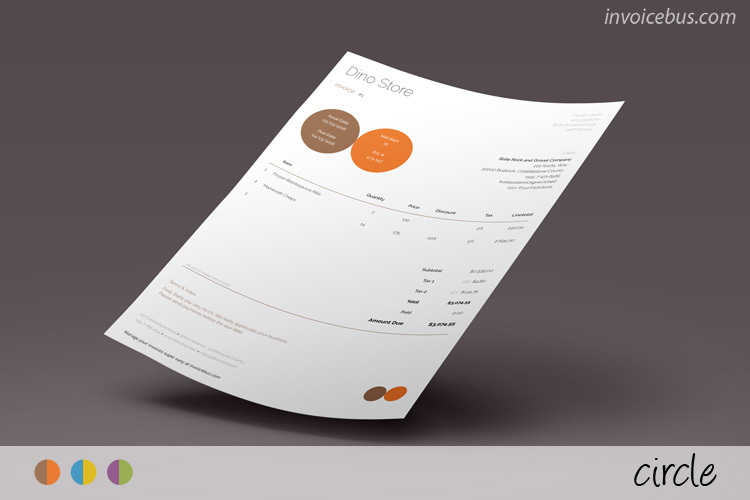 This proforma invoice template is extremely flexible and can be easily customized according to your needs. You can set your own logo, hide columns you don’t need, manipulate rows through drag and drop, save your default company info for future re-use, use different date/number formats, and more. It also performs all calculations automatically, as you start entering numbers. 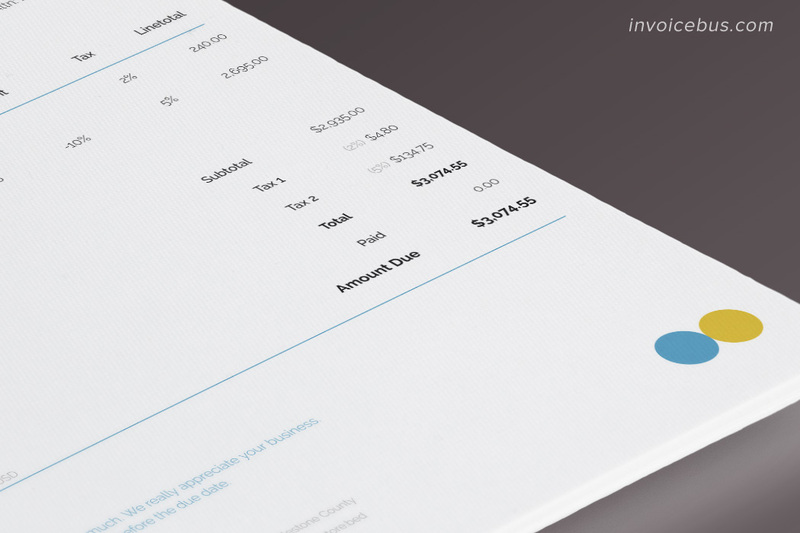 The structure of this proforma invoice template is similar to a typical invoice, so you can use it as VAT invoice template as well. 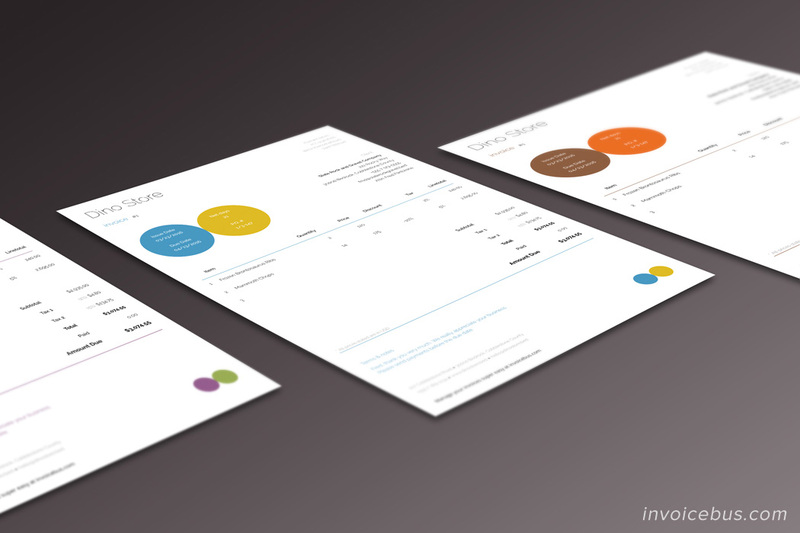 Proforma invoice is sent by a seller to a buyer in advance of a shipment or delivery of goods/services. It notes the kind and quantity of goods, their value, and other important information. 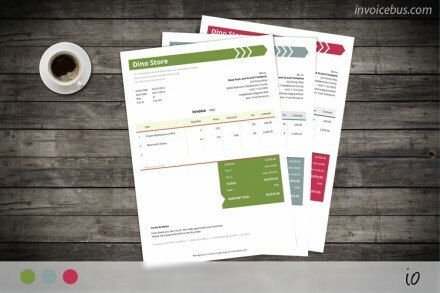 Simply put, a proforma invoice means a confirmed purchase order where buyer and seller agree on detail and cost of the goods/services to be shipped/delivered to the buyer. 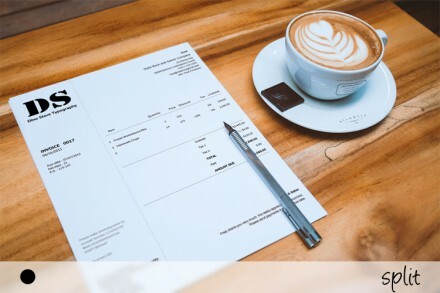 A proforma invoice is generally raised when the seller is ready for dispatching the material but they want to be sure that the payment is sent before dispatch. And similarly, the customer also wants to know which products/services are included in the proforma invoice to avoid disagreements later. 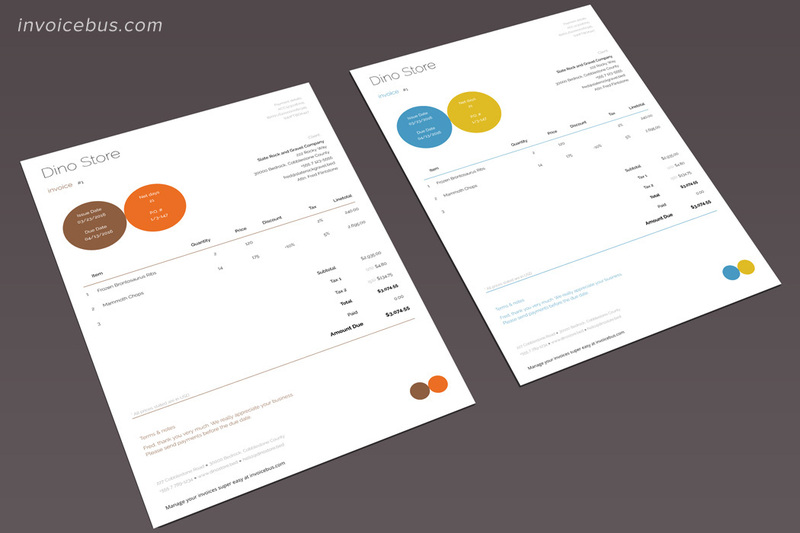 Circle comes in 3 different color variants, but you can easily define your own styles or replace the existing ones. 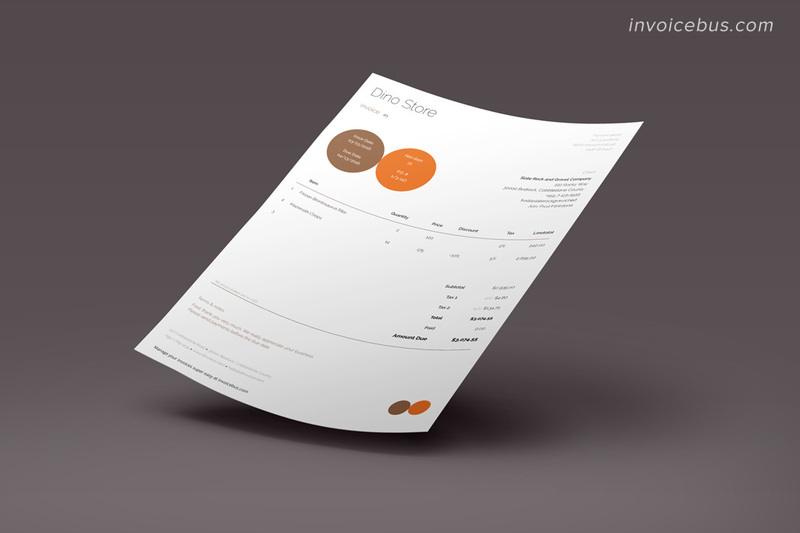 What’s included in this proforma invoice template? The font used is Raleway which is part of Google Fonts and is licensed under open source licenses. You can use it free of charge. 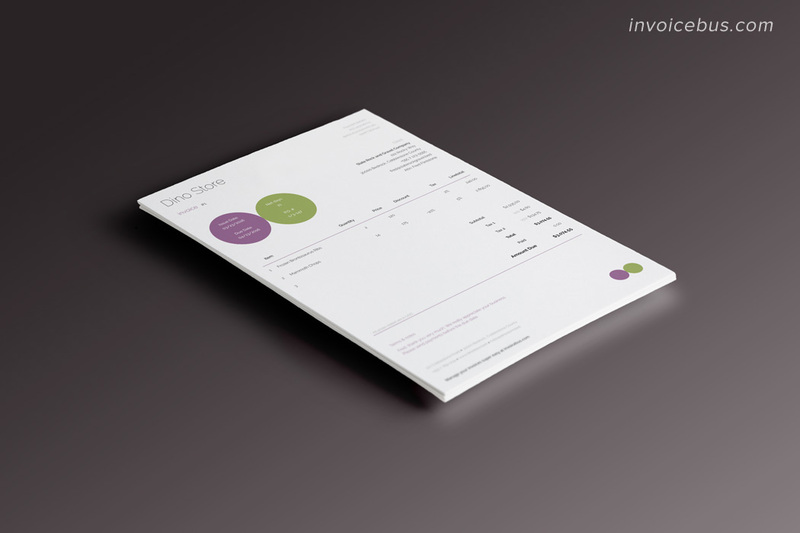 This proforma invoice template comes with a standard license which gives you the right to use the invoice for personal or business needs, but you cannot resell or redistribute it on its own, or use it as a part of another product offered for sale. Read more about the licenses here.